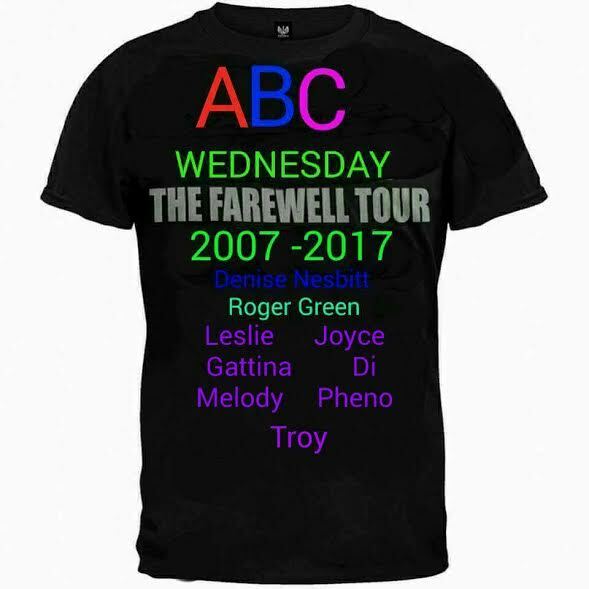 ABC Wednesday: H is Where the Heart is. H is Where the Heart is. My last name starts with an H.
When I was a kid there was a big "H" right on the middle of the storm door at the front of our house. One of my earliest memories is walking up to the front porch with my father and he pointed at the door and said "H is for Home." For years, I wondered why everyone else didn't have an "H" for "Home" on their front door. I was much older before I realized that no matter what your last name might be, Home is where your Heart is. Won't you share something from your Heart and Home with us today? H is for Heart for sure, Troy! My heart is currently in my new home where tomorrow I celebrate one year here! I moved from a house to a condo and love it so much, having met lots of new people whom I now consider to be friends! I can't add my link. It says Amazon is down. HEY PEOPLE. If you cannot post to the Linky, please your SPECIFIC URL to the post here, and I will add when it's back up. It appears the Linky is working again, albeit slowly. You put it in, you wait for it to complete, then, if you try to resubmit, it says it's already there.And it is! Thanks so much for hosting Troy. I would love to find your website. I like to comment on the hosts website. I cannot find your link. I will check again. It probably is right there. I am not up to date with all the changes on all the link ups. I've been a little lax, and have fallen behind, so I haven't linked up in a while. I agree, home is where the heart is. Blessings! Nice introduction ! And so true ! Agreed, home and heart go together! My "H" stands for HORSE. Heart and home... very important words. Thank you for hosting ABCW and I wish wonderful week to everyone. A very sweet share. Thank you!